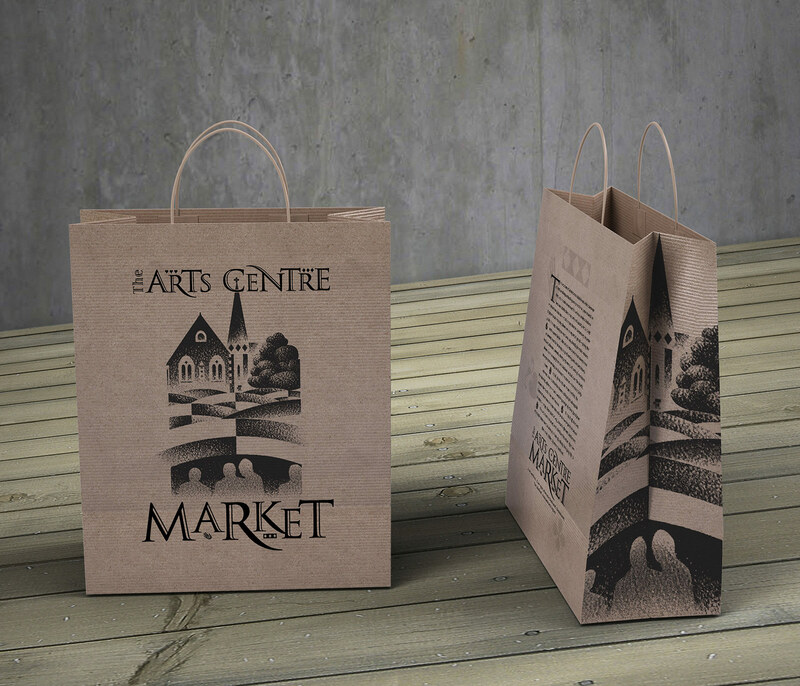 Whether you are launching a new product or wanting a packaging upgrade for an established brand, the goal of packaging design is to attract customers’ attention, connect with them, be memorable, and persuade them to purchase your product over your competitors. For this purpose, packaging design must do more than simply inform your customers, it must also elicit emotions. Well designed packaging is attractive, impresses with its creativity and looks beautiful both on & off the shelf. Successful brands have to address the target audience’s needs. The best brands provide visual triggers to connect with consumers’ subconscious desires. Before beginning to develop a proprietary visual language for a client’s product or service it is first necessary to identify how best to connect with them. This process begins with the effort to understand through discipline and compel through imagination. Disciplining creativity begins with a visual review of fitting visual themes that can focus on my client’s markets’ needs. Disciplined creativity is the most powerful tool in the MagentaDot Brands’ branding toolkit. I apply disciplined creativity within the framework of The Creative Brief. What is the market for your product? How big is it? Is the market growing market or is the sector jam-packed with almost identical products. What will distinguish your product from your competitors? What is it that your competitors are doing well, and what are they failing to do well? Is your product stable on the retail shelf, or are there special handling and shipping requirements that need acknowledged and taken into account at the outset? Who is going to produce your product and how will they do that? Do you intend to manufacture it yourself or are you going to outsource the manufacturing? This opens a host of questions about plant, the location, manufacturing processes and food safety to name a few. If you plan to manufacture it yourself. Whether this is your plan, or the previous option you are going to need to prepare a business plan. The better prepared you are, the better you know your product and the more familiar you are with the steps involved to get your product made, branded, labelled, packaged, shipped and launched, the better the design and print project will flow. Contact me here to start a conversation about your branding and packaging project. The Vinevax product labelling system’s bold dynamic logo and uncluttered layouts, with the emphasis on white space, work very well in the retail environment in the context of the robust metallic silver foil pouches. The overall look that I achieved emphasises the Vinevax product’s “innovative biotechnology” point of market difference and positions it in the market as a high quality, highly effective product.